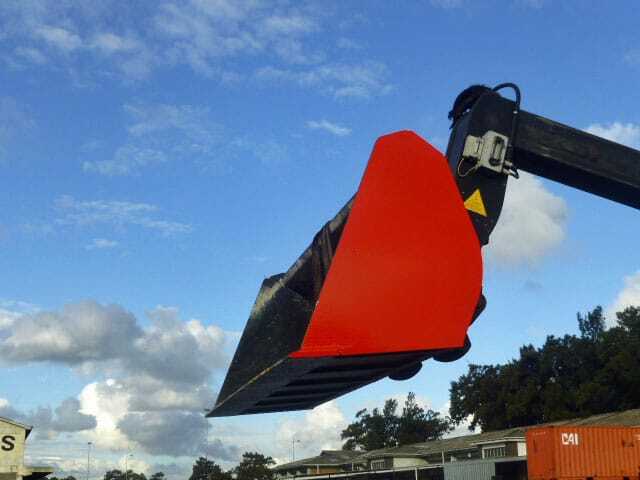 A single telehandler can perform multiple tasks using a variety of attachments. 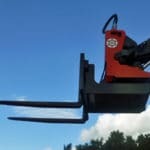 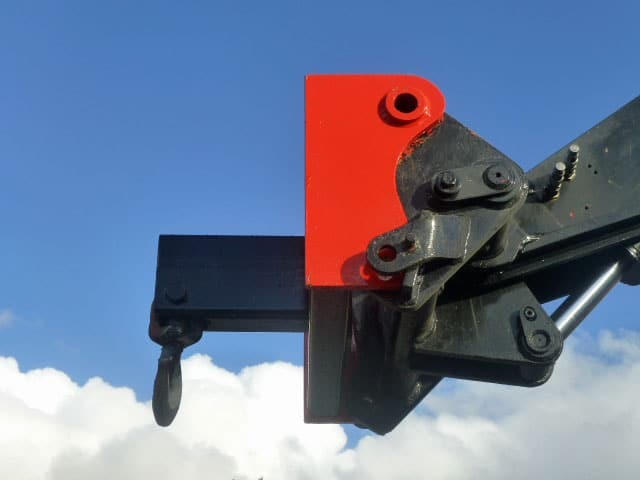 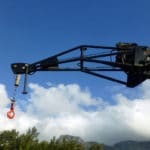 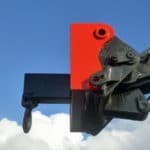 We stock a range of Manitou attachments and can design and make up special attachments to suit your purposes. 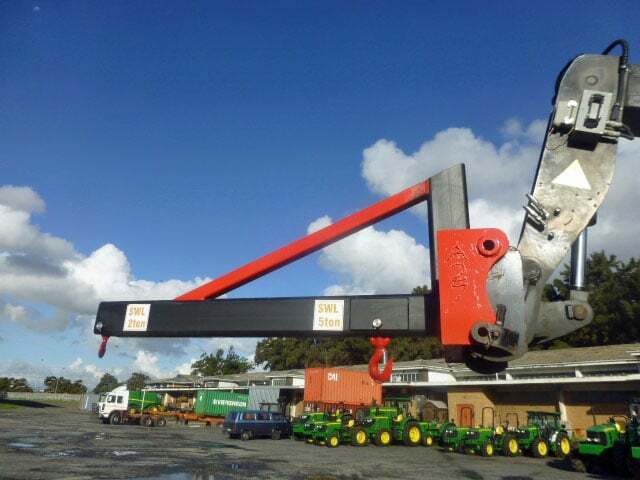 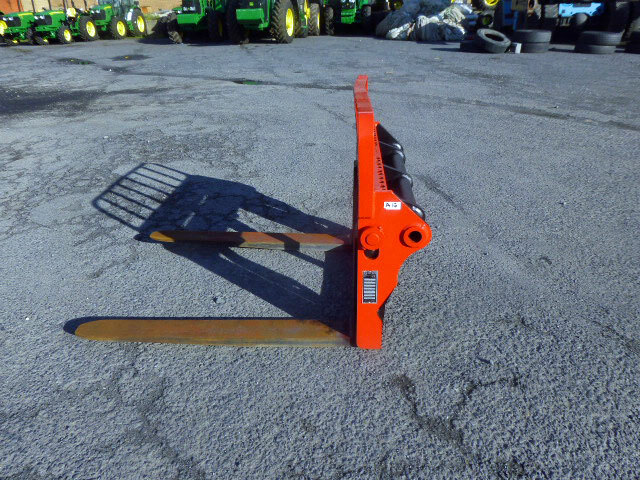 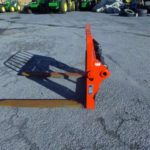 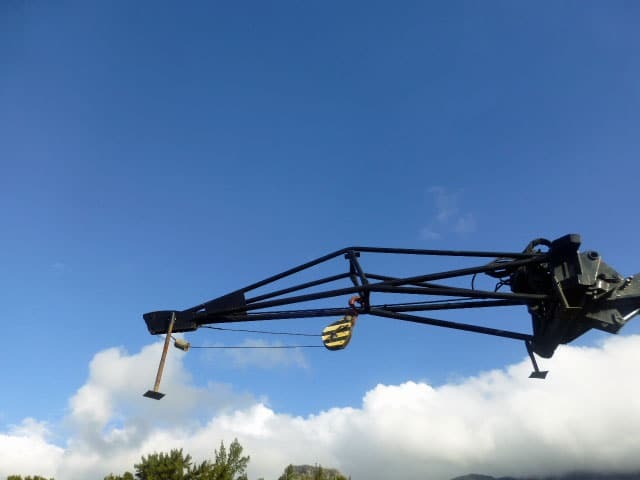 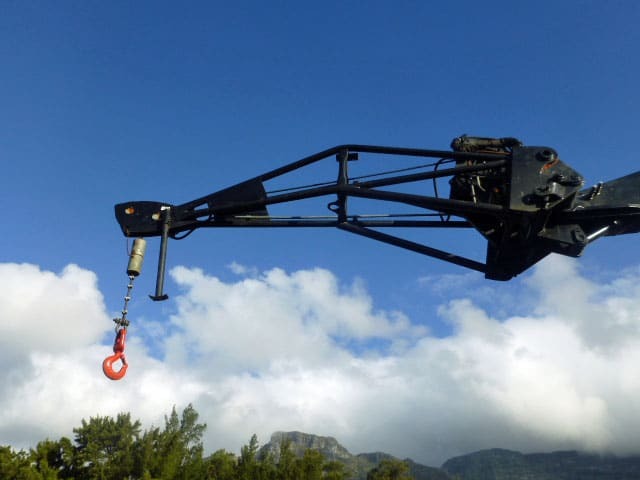 This page displays just some of the available telehandler attachments. 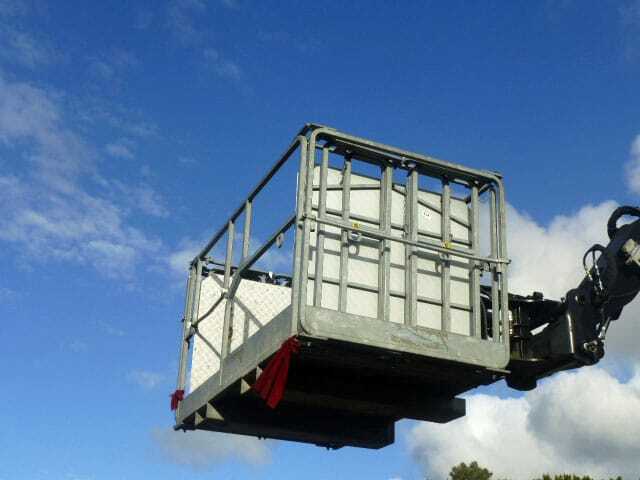 Contact Liftup to discuss your needs. 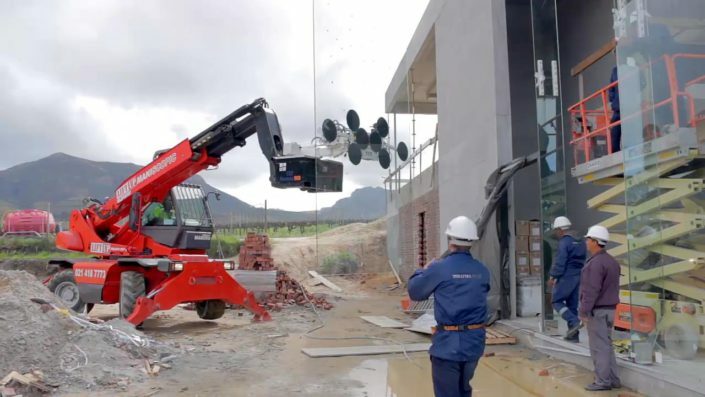 Our TGT Hermes 900 and Viavac GBX vacuum grab units are telehandler attachments that use suction pads to firmly grasp heavy glass panes so they can be moved into position. 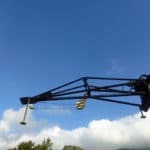 The suction grabs can handle double glazed glass panes of up to 800 kg with ease. 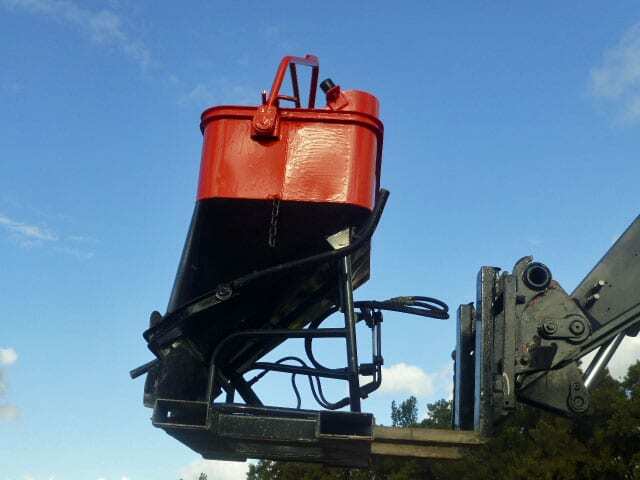 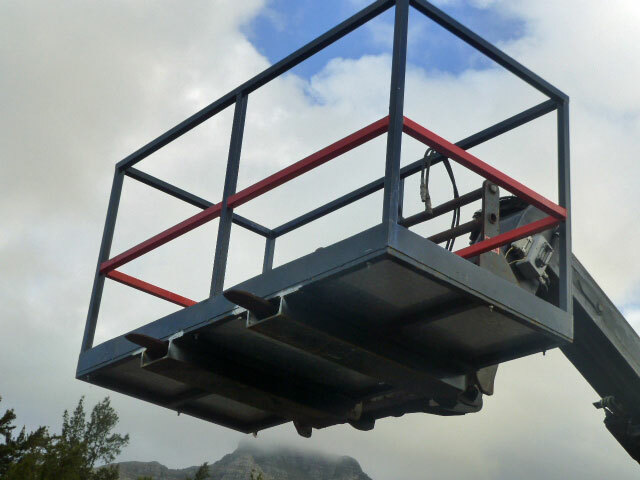 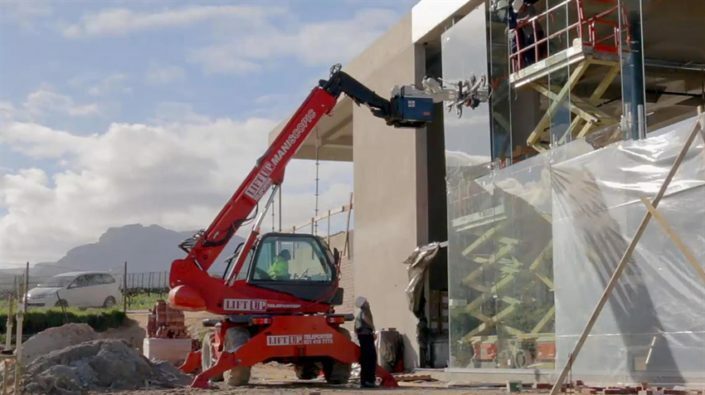 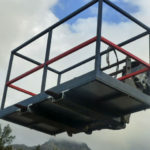 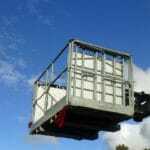 Don’t try to lift heavy glass using workers and scaffolding – hire a mobile crane with vacuum lifter and get the job done quickly and safely. 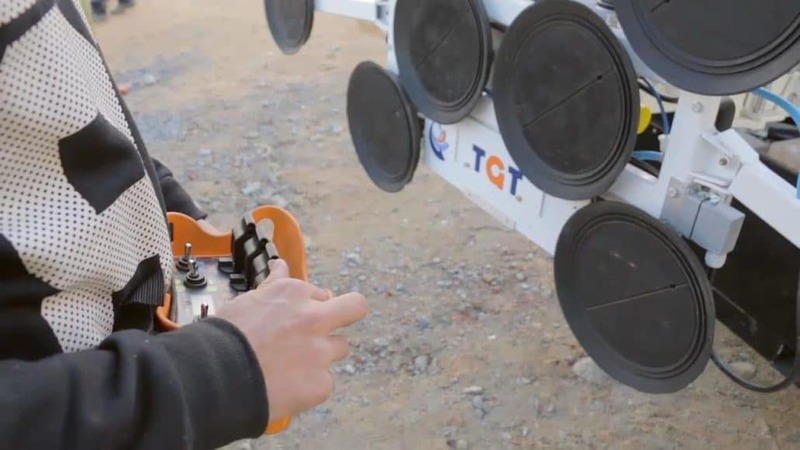 Read more and see our video. 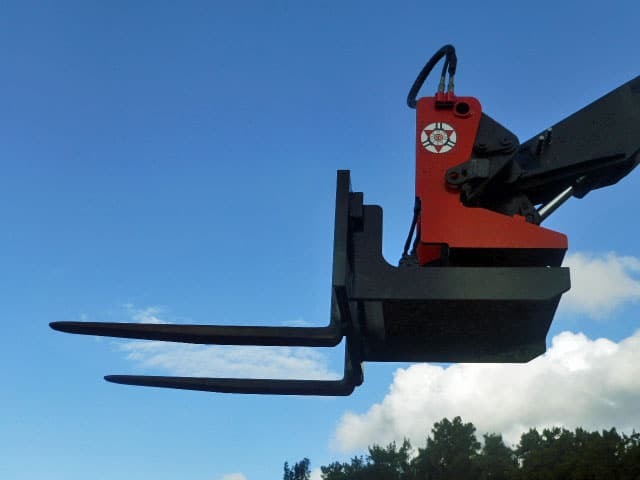 The Romastor rotating fork can rotate through 360° and lift up to 2.5 tons. 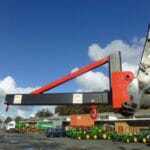 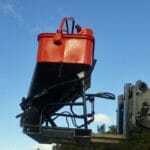 It fits all makes of rotating telehandlers. 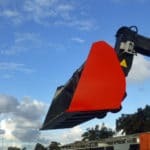 The Romastor enables you to carry out jobs more efficiently because less manoeuvring room and work space are required, resulting in substantial cost reductions as well as saving huge amounts of time.